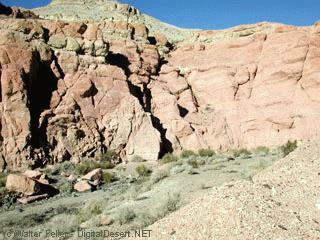 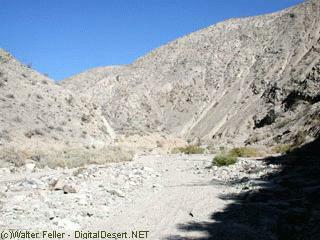 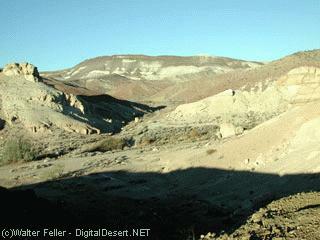 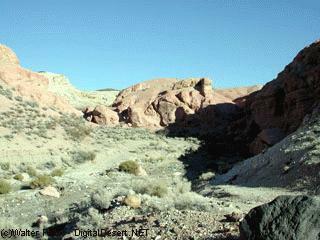 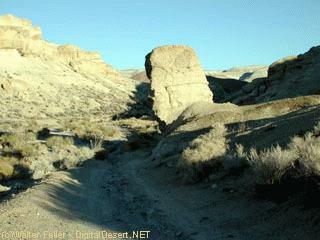 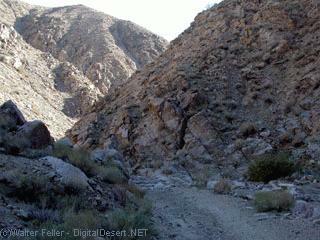 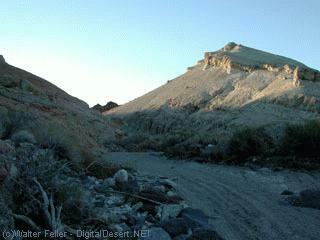 Manly and Rogers on their heroic walk to save a party of lost 49er's made their way through this rugged canyon. 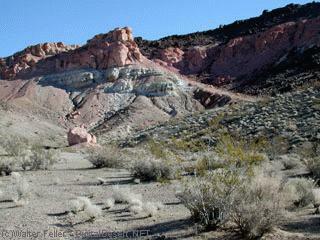 The name however, came from the gold-seekers chasing the rainbow in the late 1800's, well after the gold fields in northern California were pretty much picked over. 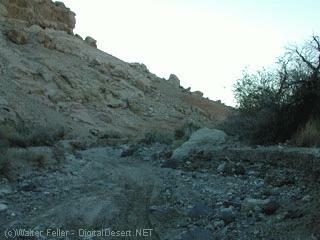 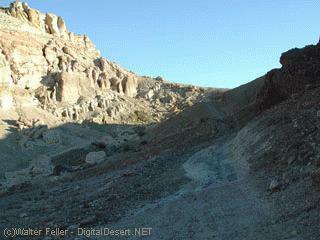 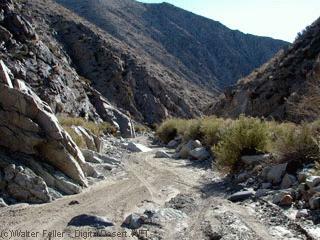 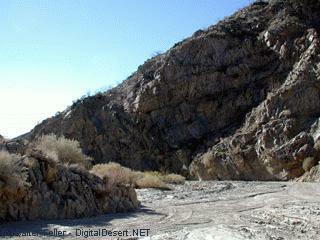 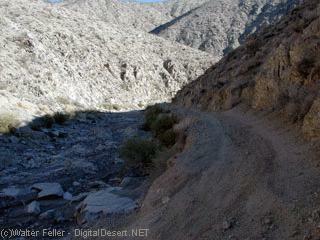 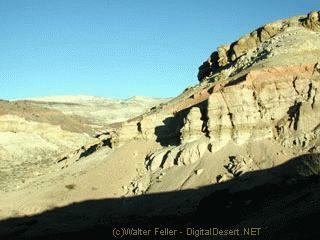 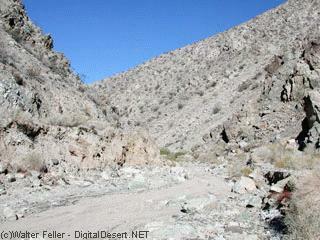 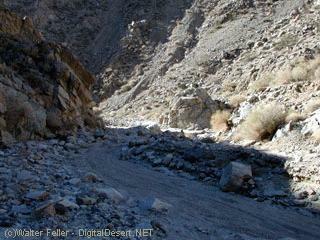 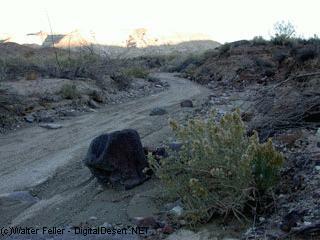 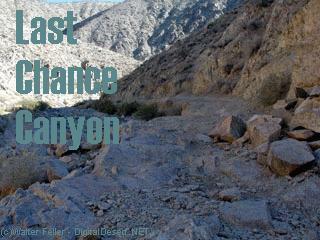 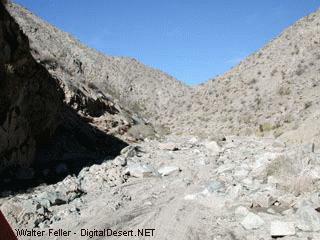 This was the canyon Burro Schmidt worked so hard to avoid by digging his famed "shortcut.